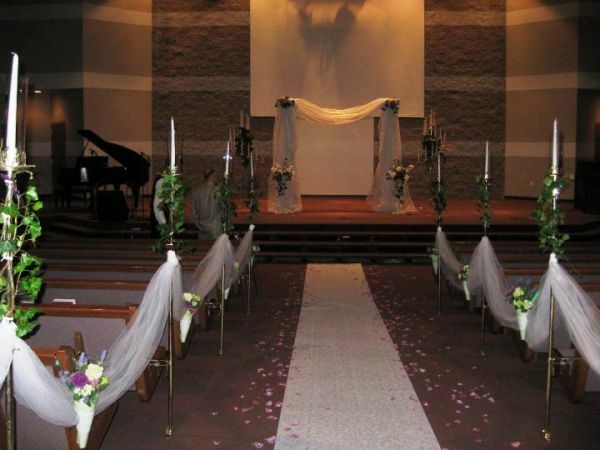 We will officiate your wedding in a large, well-maintained church sanctuary available to rent for your wedding. This facility also features plenty of parking and easy access to I-270. with this package you will have an Event Coordinator who can also help you with all of your wedding planning needs. If you only have a small group around 100 guests you can use the large upstairs area for $550 plus our $100 fee to officiate your wedding. 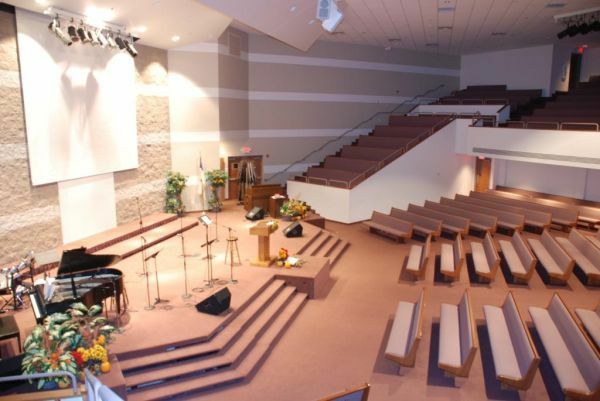 If you need room for up to 900 guests the large sanctuary is available for $950 plus our $100 fee to officiate your wedding. 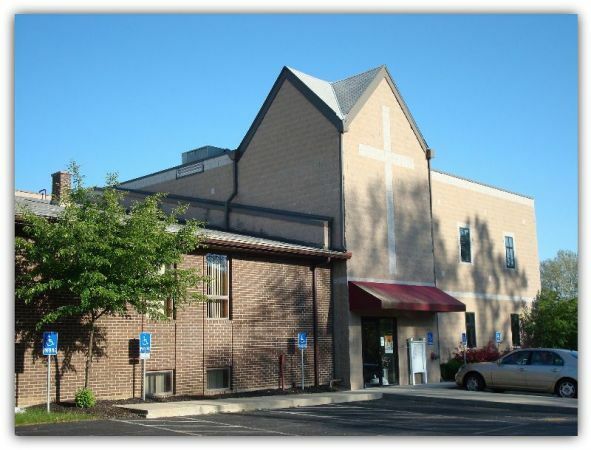 The church can also be rented for extra hours for your reception if needed. If interested call our office Mon-Fri 8am to 5pm and speak to one of our Wedding Officiants for the details. We don't require you to take any classes and there are no waiting periods. If you have a valid marriage license, we will officiate your wedding. No matter what your religion or denomination! 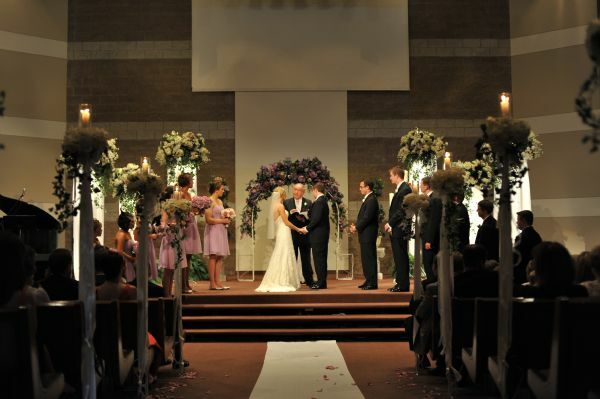 Wedding Officiant, minister for wedding or columbus ohio wedding officiant. we are the lowest cost wedding officiants in the county. this line is used for searchs. marriage officiant and marriage officiants. get married in columbus ohio cheap. get married at a park or venue. how to get married at a park. park wedding officiants. ohio wedding officiants. franklin county wedding officiant. get married now. free wedding officiant and get married free. We will officiate your wedding anywhere inside Franklin county 8am to 8pm for $100 flat rate OR you can come to our Columbus office for a quick Sign-N-Go 8am to 6pm Mon-Fri, Sat 1 pm to 5 pm and be married for only $25.